Pretty much anyone who knows me knows that I love music. And even more specifically, I really love the band Muse. Their music has inspired me for almost a decade, brought some of my best friends into my life, and sent me on crazy amazing adventures across America. Their Panic Station music video was also the inspiration starting point for what would become the Alien Pop Star series. The colors, wacky costumes, bonkers vibe, and fun settings of the video made me ask myself, “What if a beloved rock star like David Bowie really was an alien?” This started me off on the Alien Pop Star series, and introduced me to some of my favorite characters I've ever had the pleasure of writing. In summer of this year (2017), my Muse friends and I gathered outside the famous Ed Sullivan Theater where Colbert's show is taped, hoping to have a moment with our favorite band. Coincidentally, Jason Bateman was also appearing on Colbert's show that day, and arrived before Muse. This was amusing for me, as he'd inspired a character in one of my earlier books. When Muse finally arrived, Matt Bellamy and his lovely girlfriend Elle Evans spent quite a while chatting with us, signing things (and people! ), and taking pictures. 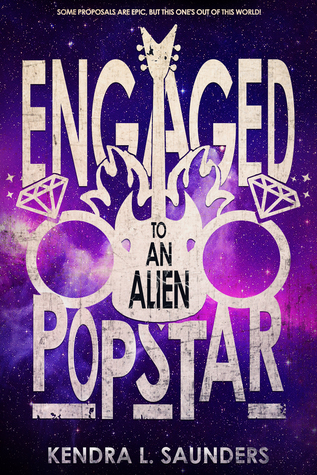 When it was my turn to talk to Matt, I handed him a copy of Engaged to an Alien Pop Star (the second book in the series), and asked if he had managed to get a copy of the first book yet. He hadn't, despite several attempts of wonderful friends of mine to get it to him. I mentioned that the series had been inspired by Panic Station, and he was so excited! We took pictures together with the book, and after Matt and Elle spent a bit more time with us, they headed away to get to their taping. At this point, I was beaming in a manner that was probably visible from space. I turned around to try to remember how to breathe, and then felt my friend tugging on my arm. When I turned around, Matt was waving my book around to the paparazzi and telling them that I wrote the book! I definitely yelled, “Yesss! That's my book! 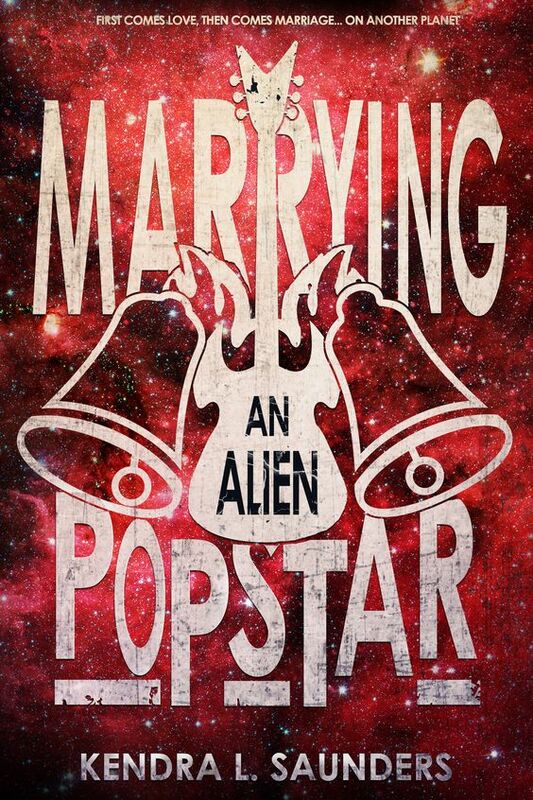 I wrote that!” As if all of that wasn't amazing enough, I found out a few minutes later that the band's best friend/media manager had been filming Matt looking through my book on Instagram live. And then, when I was trying to recover from that incredible news, my friend showed me that Muse had Snapchatted a picture of my book, along with the earrings I made Elle, and mentioned that it was inspired by Panic Station. Ahhhh! I truly can't thank Muse and Elle enough for their kindness. It really says something about people on that level of fame who will actually help out smaller, newer artists. 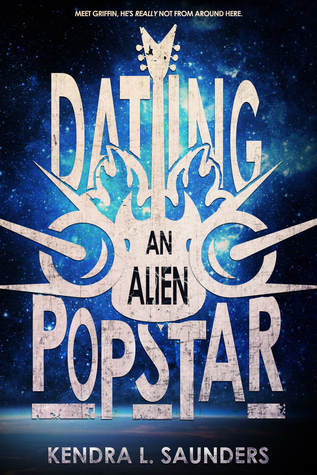 It has been an amazing rollercoaster since that day, with BookBub picking up Dating an Alien Pop Star for a feature, the book being nominated for a RONE award, the book appearing on the Daily Mail's website, and countless Musers contacting me from all around the world to tell me how much they loved the series so far. I only can hope that someday I can help and inspire a new artist even half as much as Muse has helped and inspired me.